Americans rely on motor vehicles to get them to their destinations. Whether driving to work, heading out to run errands, or going out for a day of fun, most people use a car, truck, or motorcycle to get them there. While driving comes with a lot of conveniences, the unfortunate fact is that there are also a lot of potential hazards involved with driving. 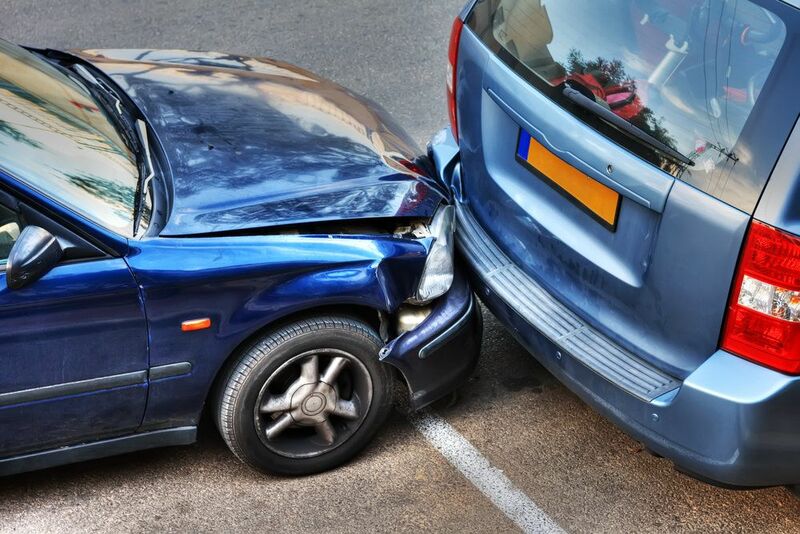 Auto accidents can result in significant financial costs, along with serious personal injury. While a high-speed accident or a collision on the freeway is likely to cause the most bodily damage, any type of accident should be taken seriously. Oftentimes, even those accidents that seem minor can result in significant property damage. When it comes to auto accidents and parking lots, our Brooklyn attorneys at Gary A. Zucker & Associates, P.C.understand that these collisions can be extremely costly, which is why we urge clients to seek legal representation, rather than relying on insurance companies to provide them with the compensation they are due. How Serious Are Parking Lot Accidents? One of the greatest problems surrounding parking lot accidents is that many drivers fail to take them seriously. Although almost all parking lot accidents involve property damage, many drivers are quick to shrug off these damages or are eager to try to reach a personal settlement without involving insurance companies or attorneys. However, in some cases, parking lot damages are greater than they initially seem. It is also likely that personal injuries may develop after the victims have left the scene of the accident. Parking lot accidents account for roughly 20 percent of all auto accidents, and they should be taken seriously and treated just as any other type of auto accident. While parking lot accidents can seem deceptively simple, proving fault in these accidents can be tricky. Many parking lots fail to provide traffic signs and most do not have active security monitoring the area. Because most drivers are not eager to accept responsibility for a parking lot accident, these accidents can turn into a case of “he said/she said.” This is why it is so important to collect all pertinent information and any helpful evidence so that our attorneys can work with you toward a favorable settlement. While a parking lot accident may not seem like a big deal, initially, it should be taken seriously by those involved. If you were involved in a parking lot accident, the auto accident attorneys at Gary A. Zucker & Associates, P.C. can listen to the details of your case and advise you on your best course of legal action. Contact us at your earliest convenience to learn how we can help.